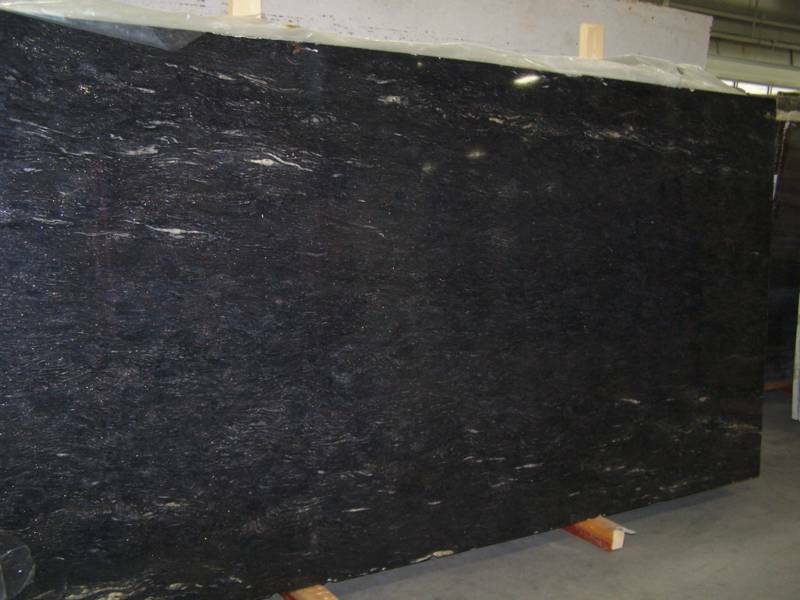 What is Granite Price Per Square Foot in Dallas? When it comes to granite price per square foot, the pricing can vary from one fabricator to another. This is most especially with quality countertops Dallas made of granite. Nonetheless, they all use the same method in determining the prices. 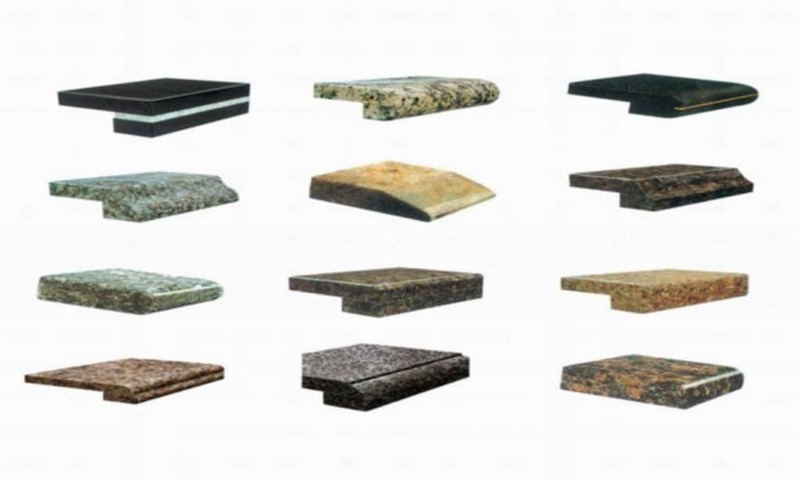 From the color to quality to measurement, fabricators of granite consider a number of factors in determining the exact price. If you have been wondering about all of these, then you better continue reading. Fabricators that sell granite countertops use color to determine square foot granite prices in Dallas. And the idea here is pretty straightforward. The darker the color of the material is the higher the price will be compared to lighter ones. But, either way, the rates provided are still in square footage. If you resort to a combination of both or whatnot, you will get a price equivalent to this combination. It is also worth noting that despite this, prices can still vary from one fabricator to another. Fabricators also price their granite countertops base on the intricate edges your project requires. However, you cannot simply determine this via a single visit. That is because it is likely for your kitchen or bathroom design to require various intricate edges. Still, at the end of the day, fabricators use this to determine granite’s square foot price. It is already given that you want to save as much money as you can when installing granite countertops. Interestingly, this is not a difficult thing to achieve. You just need to buy these countertops directly from fabricators. Why exactly? Well, it is because they offer granite countertops at factory-direct prices. This means that there is no middleman involved, as they are the ones who fabricate the countertop. Think of fabricators as wholesalers who offer wholesale prices. 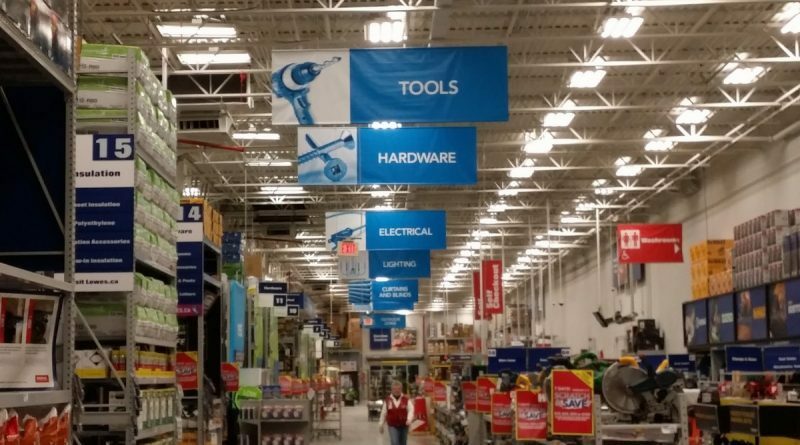 If wholesalers are to fabricators, then retailers are to home improvement stores. And as the latter’s name suggests, you are likely to spend more from them. They sometimes sell countertops at double the price. So, again, it is ideal to purchase this countertop material from the fabricators themselves. Are you planning to buy and install granite countertops in Dallas? Or perhaps you want to know more about these countertops square foot prices. Either way, contact us at Hard Rock Imports now. We can give you a free design estimate. Just give us a ring! 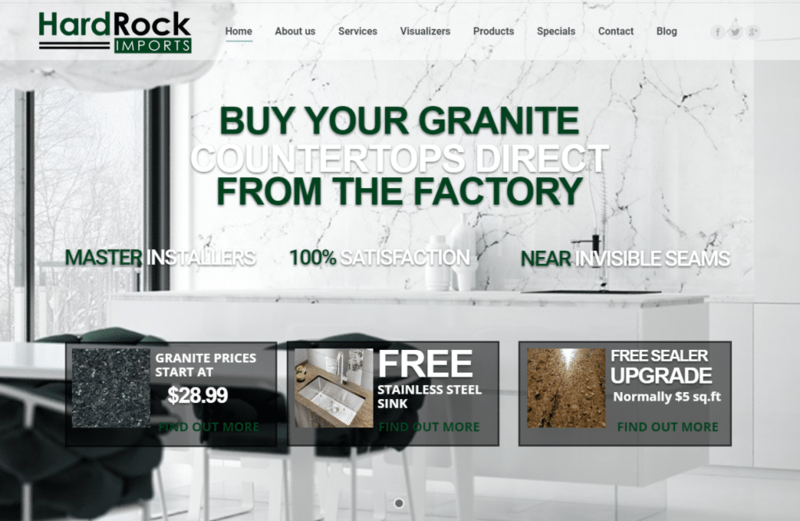 PreviousPrevious post:What is the Average Cost of Granite Countertops in Dallas?NextNext post:Looking for Vanity Tops for Bathrooms in Dallas?